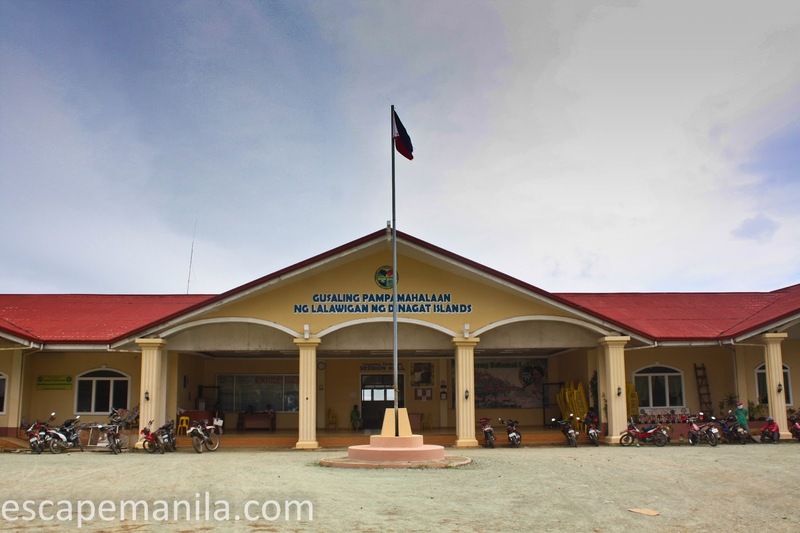 On the third day of PHL50, I decided to visit the municipality of San Jose in the Dinagat Islands Province. I was initially planning of going there early in the morning but because I slept late, I wasn’t able to get up early. I departed Surigao around 11:30 in the morning and took the Sea Horse boat. 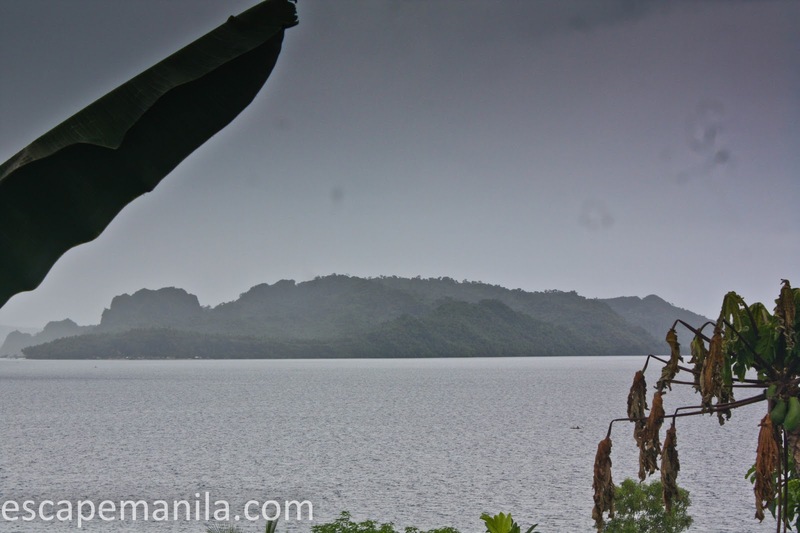 The boat ride from Surigao City to Dinagat is a little more than an hour and the fare is P100. 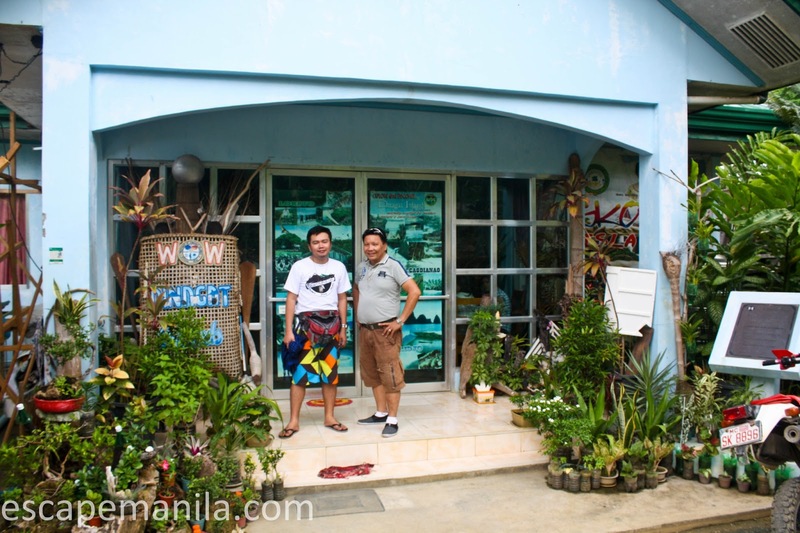 It was my lucky day as I met Mr. Danny, the head of the tourism office of Dinagat in the boat. We had a great chat about Dinagat while in the boat We discussed the current and the future attractions of the province, the legend and history of Dinagat and the flip-flopping of the Supreme Court’s decision about the declaration of Dinagat as a Province and how it affected them badly. When we reached San Jose, he brought me to his office. The tourism office has a very nice overlooking view of the surrounding islands. 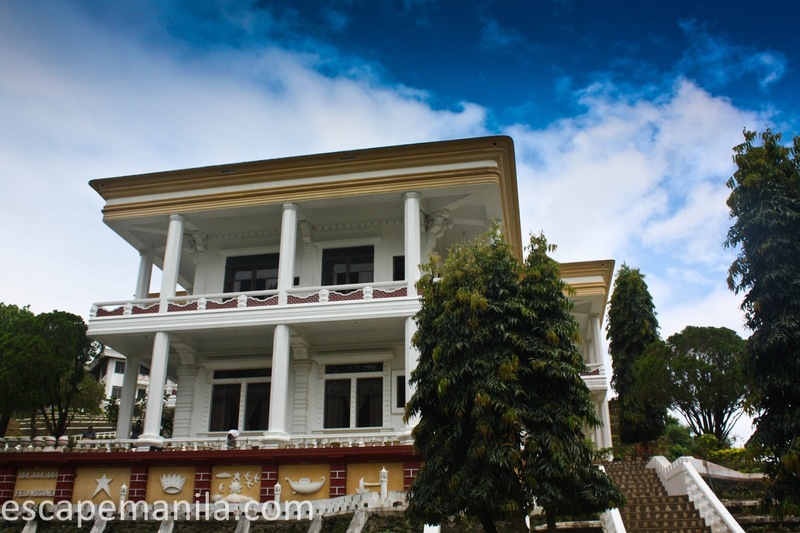 The tourism office also serves as a lodging house where guests can rent a room for as low as P500 per night. Mr. Danny has requested Mark – one of his staff to show me around the town. He let me use his motorcycle and I just provided the gasoline. 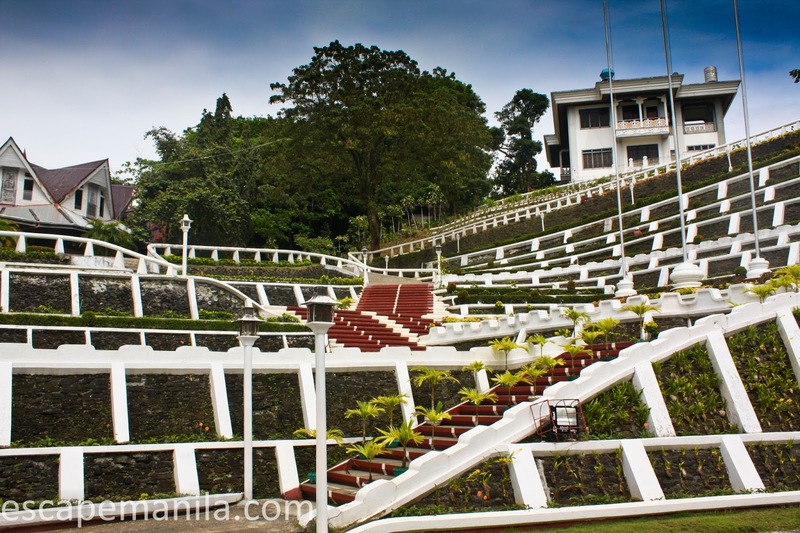 We first went to the PBMA Shrine also known as “The Divine Master’s Shrine” where the late leader Ruben Ecleo Sr. was buried. The guard at the main entrance was hesitant of getting us in since I was wearing short and Mark was wearing a colored shirt. As a policy, all visitors should wear white shirt/blouse and pants or skirt below the knees for ladies. The other two ladies at the main entrance tried to convince the guard to let us in since the main caretaker was not around. The lady said that if she was there, they wouldn’t allow us to get in. They will be in trouble if the caretaker would see visitors not wearing white shirt or someone wearing shorts. So the guard finally agreed to let us in. We started walking to the shrine. I noticed that there are a lot of people guarding the place. Mark explained that they are volunteers and they do not get any compensation for their services. There are places in the shrine that I am not supposed to take pictures, so I was very careful as I do not want to disrespect their beliefs nor disobey their policies. After a short tour of the shrine, we went up to the viewing deck. It has an awesome view of the nearby islands. I wanted to stay longer and enjoy the view but I was running out of time as I need to catch the 3:30PM last boat trip back to Surigao. After visiting the shrine, Mark drove me to Barangay Cuarenta to get a closer look of the babaeng bukid. Unfortunately, it was covered with clouds so I was not able to see it clearly. Then, we visited the provincial capitol, took photos and went back to the town proper and I took the 3:30PM Sea Horse boat trip to Surigao. It was really a short side trip but I had fun. I’ll be back there next time and stay longer. As Mr. Danny said, the best adventure you can get in the province is island hopping. The boat rental is quite expensive so I have to be in a group next time. I met Jeffrey of The Traveling Morion at Nath’s office. He treated us for dinner at Bastie Cafe. We had a great time catching up. Nath and Jeff were two of the first few people I traveled with in the pinoy travel bloggers group. They are nice people and fun to be with. I really enjoy being with these two awesome bloggers. After dinner, Jeff’s driver drove me to the Lipata port. The ferry was scheduled to depart at 2AM the following day and I arrived there at around 10PM. I looked for a good spot to take a nap. There were only few passengers so I was able to get one. It was not really comfortable but it was good enough to get some sleep needed for the next day’s adventure. 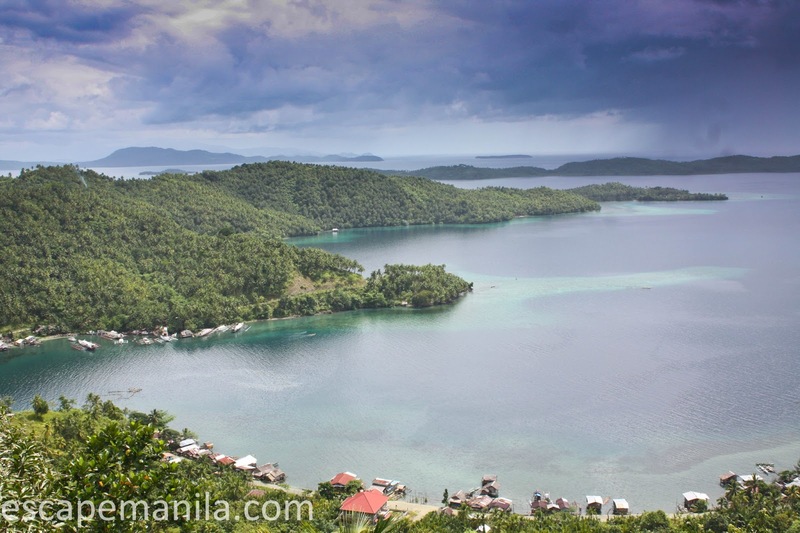 I wanna visit dinagat island!! yay amaze na amaze ako sa lalaking bukid!